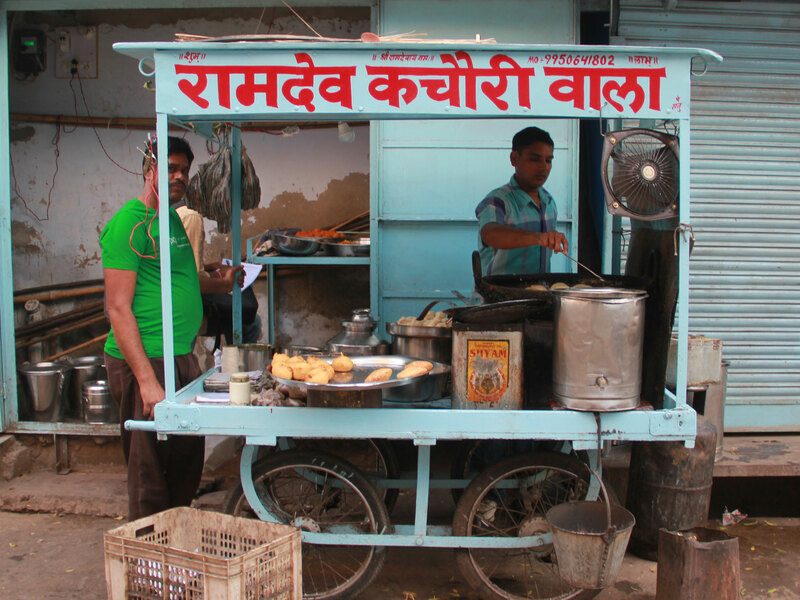 We are still working to explore the popular tastes of Beawar . Though, we'd be glad if you're willing to suggest some tastes... If so, please click below! 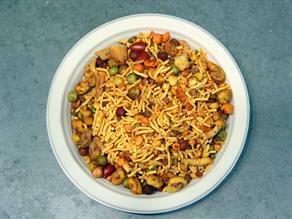 To explore the popular tastes of Beawar , Please Download Our Mobile App. 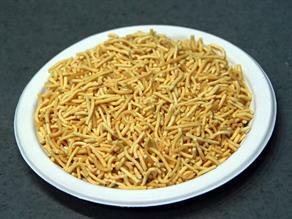 Seasoning with Heeng (asafoetida) and Garam Masala (assortment of several spices) render a distinct taste to this Udad Daal Kachauri served at Ramdev Kachauri Wala. 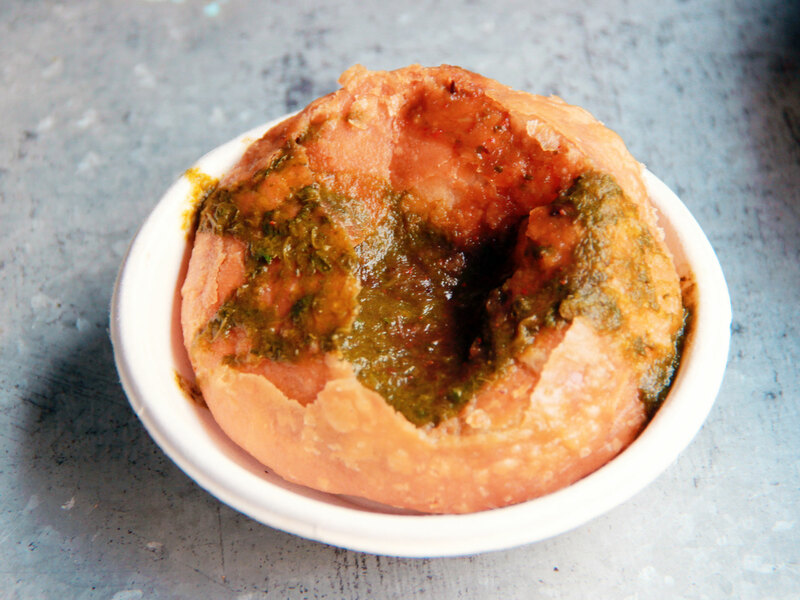 This delicious Kachauri prepared from the flat round balls of refined flour dough stuffed with the filling of the soaked and baked Udad Daal (split and washed black gram) and gram flour seasoned with spices, like- clove, black pepper, Heeing (asfoetida), Garam Masala, fennel, salt, red chili powder, turmeric, sliced green chilies, little Amchoor (dried mango powder) etc. and deep-fried is a spicy snack. 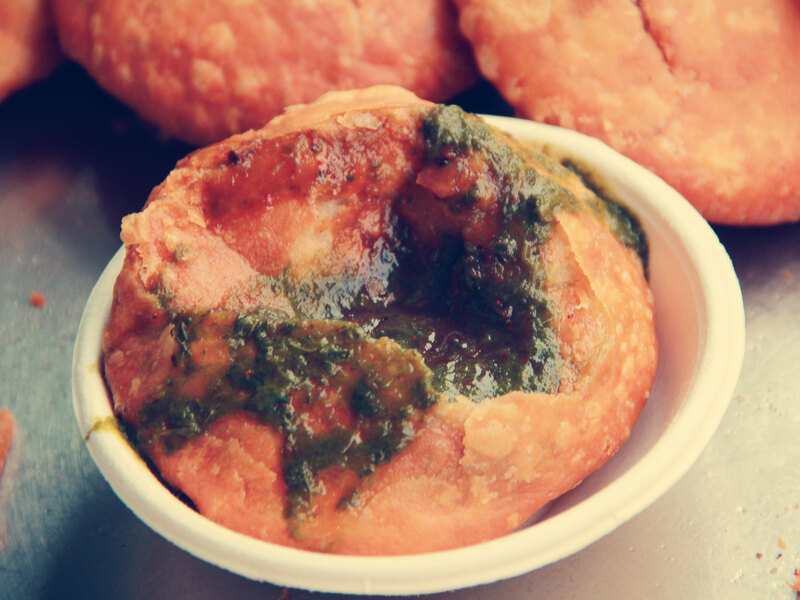 Served hot, it is relished with spicy green chutney made from green chili, coriander, spinach, mint, Amchoor, salt etc. and the sweet chutney made from Amchoor, jaggery, fennel seeds, black salt etc. 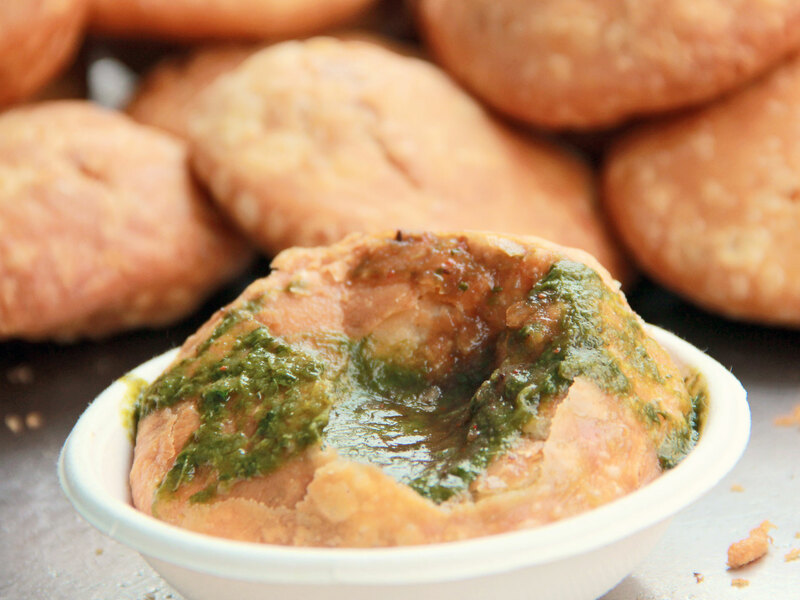 The taste is available from 02:00 p.m. to 09:00 p.m.
More than three decades old Ramdev Kachori Wala is a road side cart famous to serve delectable, Kachoris, Aloo Bada etc. to its customers at very reasonable prices in a clean ambiance.